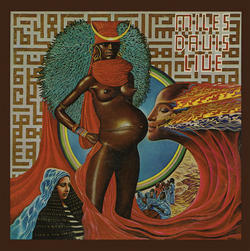 (2-LP set) Originally released in 1971, Live-Evil is one of Davis' most extraordinary records. 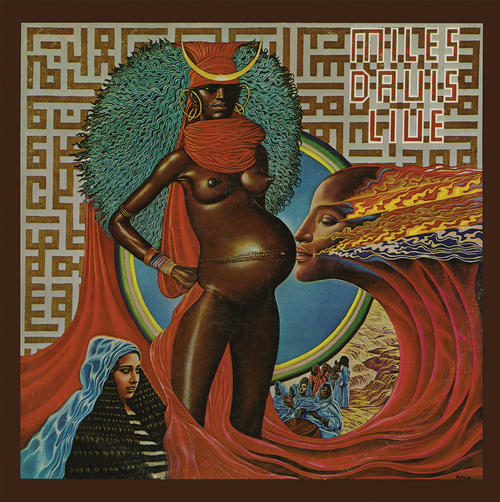 Here, on a double album comprised of both live and studio recordings, the electric sound that Davis first unveiled the year previous emerges as a fully formed and powerful beast. Featuring one of his finest bands, which included John McLaughlin, Keith Jarrett, Gary Bartz, Jack DeJohnette, and Brazilian percussionist Airto, Live-Evil is a stunning exploration of the outer limits of Jazz, and one of the most influential records of the '70s. Absolutely essential. Reissued on 180 gram vinyl in a gatefold jacket.